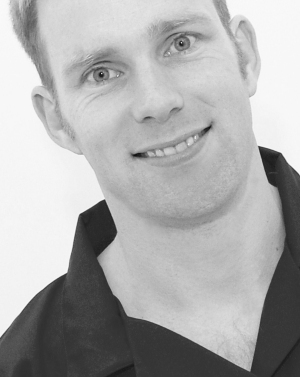 Dr. Joseph Alcock is a Registerd Specialist in Orthodontics with the Dental Council of Ireland. Joe is born and bred in Ballygunner Waterford. He is a past pupil of the Christian Brothers School Mount Sion and went on to study dentistry in Trinity College Dublin where in graduated top of his class in 1999. Following two years in private practice in Yorkshire he returned to Dublin to work for the HSE’s schools dental service. As Ireland had no orthodontic training programme in place, Joe returned to England and through hard work and focused determination gained entry into Bristol University, School of Orthodontics in 2005. Joe qualified with a Doctorate degree in Orthodontics from Bristol University in 2008 and promptly returned home to a job with the HSE in Waterford. It has always been his ambition to open an orthodontic practice in Waterford and he is delighted to have finally seen his dream become a reality. Joe loves his job, the challenge of a difficult case of which he sees many in the HSE is like working out a puzzle. He enjoys meeting people and has a relaxed calm approach that inspires confidence. He also works to exacting standards, you will be happy with your new smile before he is. In his limited spare time he likes to run the beaches of Waterford; fly airplanes and helicopters (real and models); fish; ski; and has recently learnt to paraglide. He is married to Brita and they have 4 children, the youngest just a few weeks old when the practice opened. If you need a specialist Orthodontic Dentist in Waterford contact Park Orthodontics.